YEKATERINBURG, Russia — The son of Francis Gary Powers, the American spy pilot whose 1960 shootdown over the Soviet Union sparked tensions between Moscow and Washington, has visited a Russian museum containing artifacts of the incident. 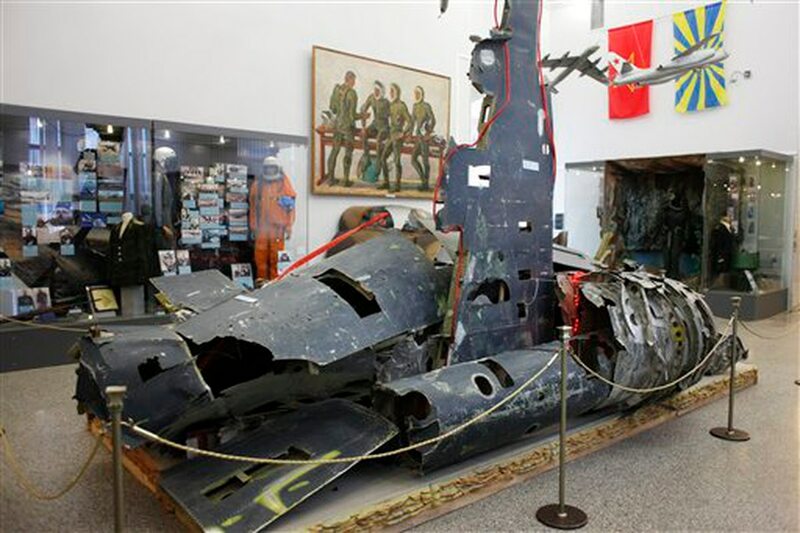 Gary Powers Jr. on Thursday viewed a fragment of his father’s U-2 plane and the mission’s flight plan, on display at a military technological museum near Yekaterinburg. “It is now history. We can reflect on it and learn from it,” said Powers, who founded the Cold War Museum in Warrenton, Virginia. The elder Powers parachuted from his plane when it was hit by a Soviet missile about 1,400 kilometers (870 miles) east of Moscow. 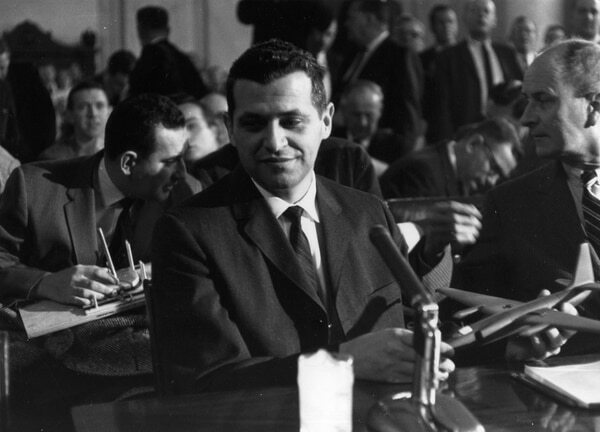 He was imprisoned and exchanged in 1962 for Soviet spy Rudolf Abel.